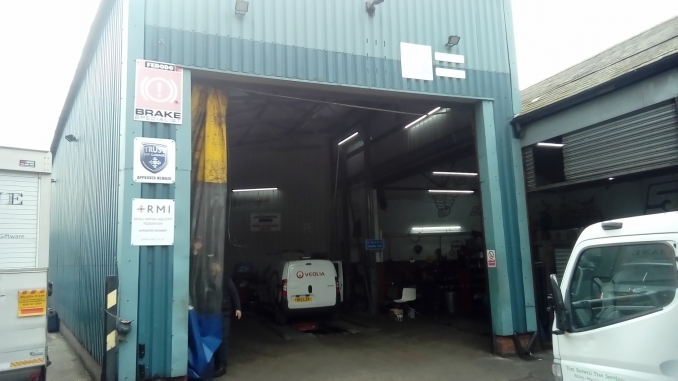 Established in 1967, N&D Motors is a family run business situated in the heart of West London experienced in servicing and repairs to cars, vans, commercial vehicles and fleet owners. Our qualified and experienced mechanics can deal with all types of makes of vehicles with a fast turn around and competitive price. We have a well equipped facility that has provided quality repairs and MOT testing to class 4,5 and 7 capabilities. N&D services Harlesden, Park Royal, Willesden and most of West London.